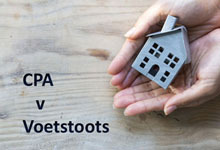 If on the other hand you are a “private seller”, make sure you are covered by a properly-drawn “voetstoots” clause. On the off-chance its validity is challenged, you can avoid later disputes with a “belt-and-braces” approach - have the goods checked out by an independent expert (like a home inspection service when selling a house) and have your lawyer incorporate that into the sale agreement. 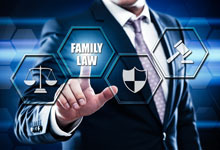 Obtaining a maintenance order for the support of yourself and/or your children is all very well, but what if you are dealing with an “Artful Dodger” who is determined not to pay you? Tracing defaulters: Serial maintenance dodgers are fond of going to ground to make themselves as hard as possible to trace. They’ll find that a lot harder to do now that maintenance courts can order network service providers (all “Electronic Communications Service Providers” are in the net on this one) to provide the court with all the contact information they have on the defaulter. Blacklisting defaulters: Living the high life on credit is no longer an option for defaulters, who face blacklisting when courts send their personal particulars to credit bureaus. 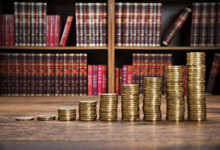 These new provisions are in addition to the existing sanctions of criminal prosecution (up to 3 years’ imprisonment), imprisonment for contempt of court, attachment of assets and earnings etc. But be careful - you face liability without fault! Bottom line - protect yourself by reducing the risks your animals pose to others, and check that your insurance will cover you if you are sued. 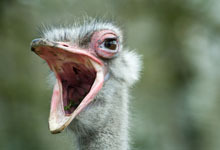 Disclaimers of liability are also a no-brainer for commercial operations like game farms and reserves, but they need careful wording to afford any hope of protection. As our dependency on our always-connected cell phones grows, so does the importance of maximising battery life. That’s particularly relevant with the death knell now sounded for removable-battery phones. When your battery dies, you can no longer replace it yourself with a low-priced third party one, nor with a spare you carry around for sudden failures. You are in for the cost and delay of paying a technician to do the job for you. So keep your battery alive and well for as long as possible. 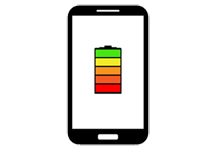 Cut through all the grey areas and myths surrounding the topic with “Smartphone charging myths – Are you killing your battery?” on the MyBroadband website.